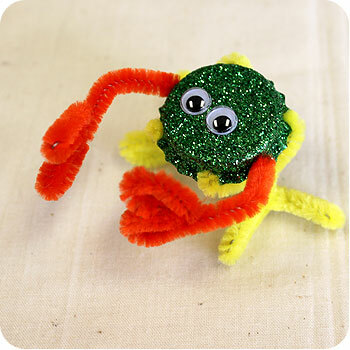 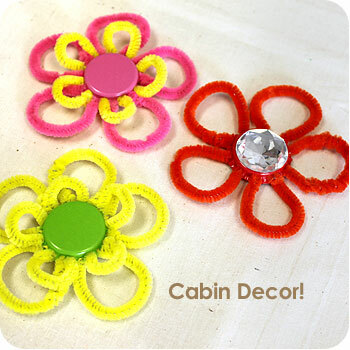 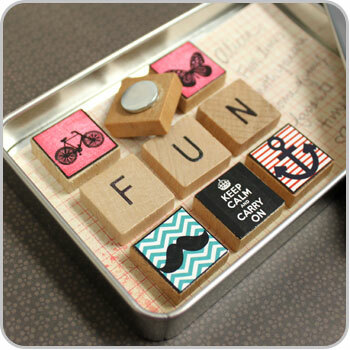 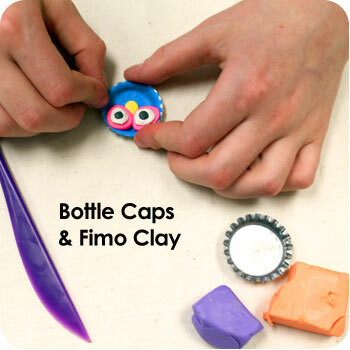 Unique, inexpensive summer camp craft ideas for kids. 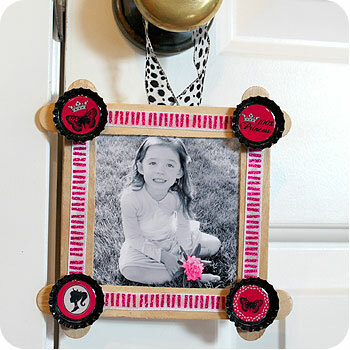 Picture Frame Decorations, Kid's Crafts and More! 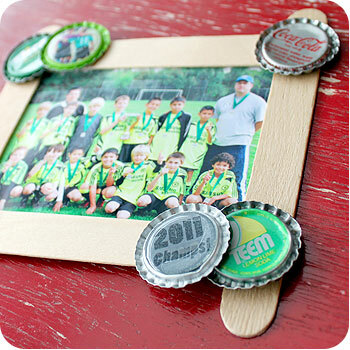 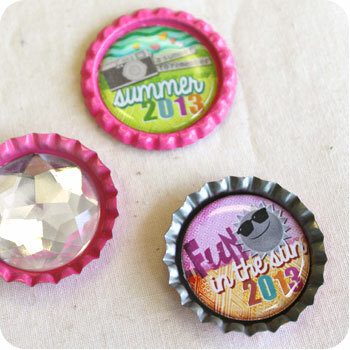 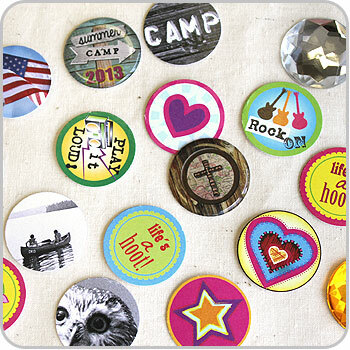 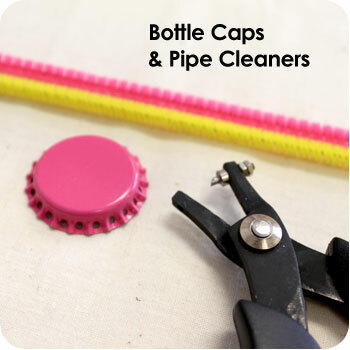 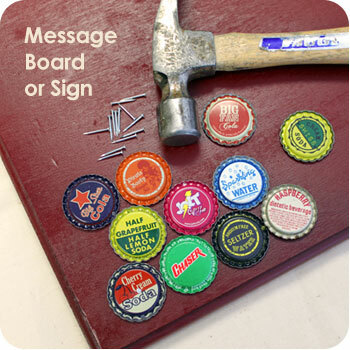 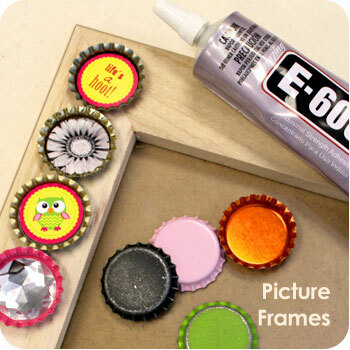 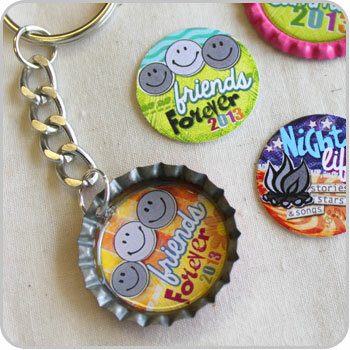 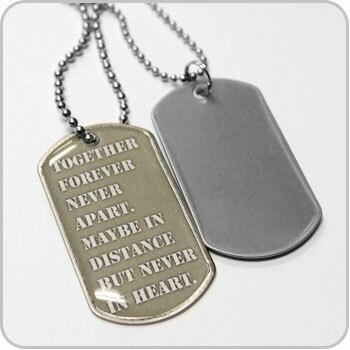 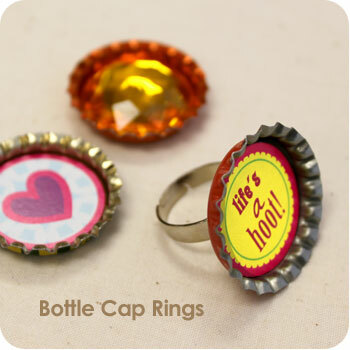 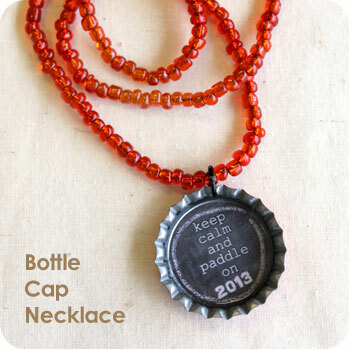 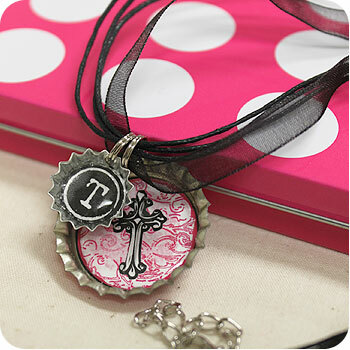 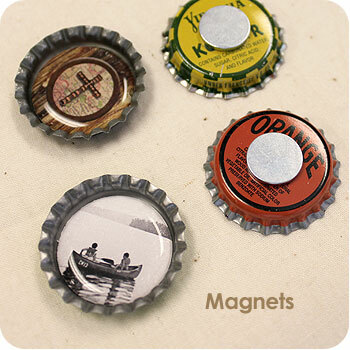 Ask about FREE Bottle Cap Images with any Camp, Scout or VBS order! 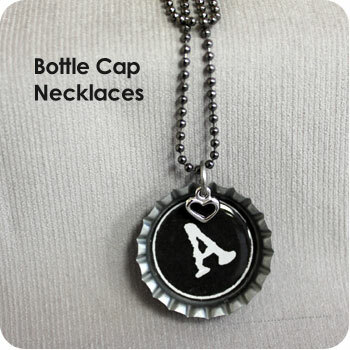 Or use your own logo! 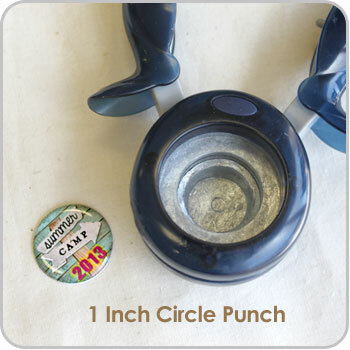 Ask for Chadwick in our customer service department. 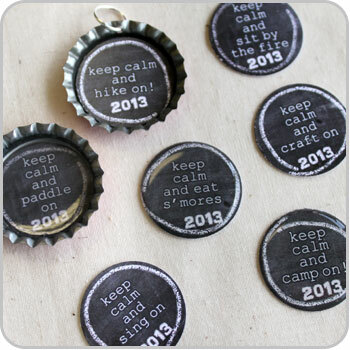 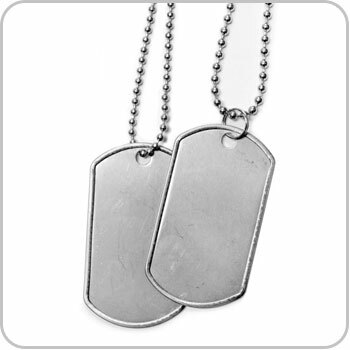 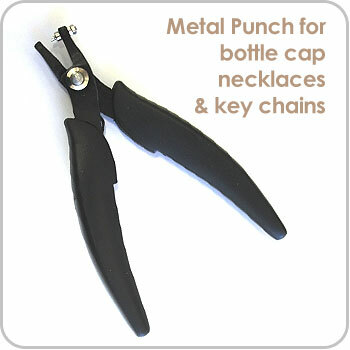 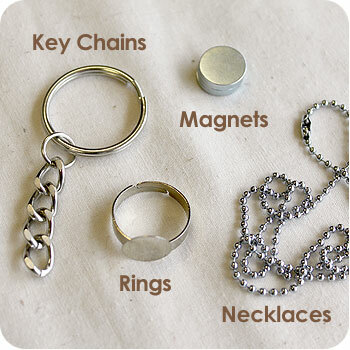 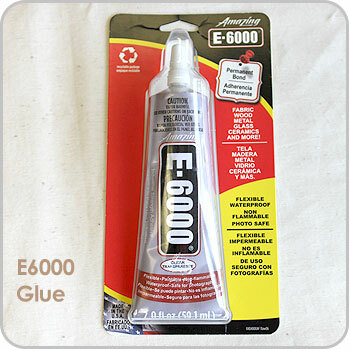 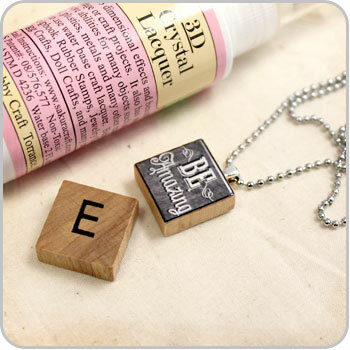 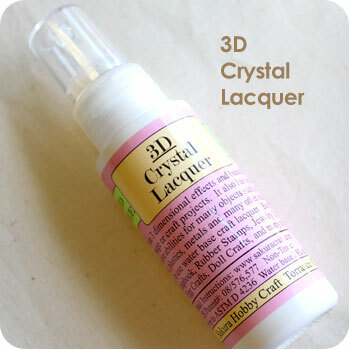 He has lots of craft and product information and can assist you in ordering a package that works for your event. 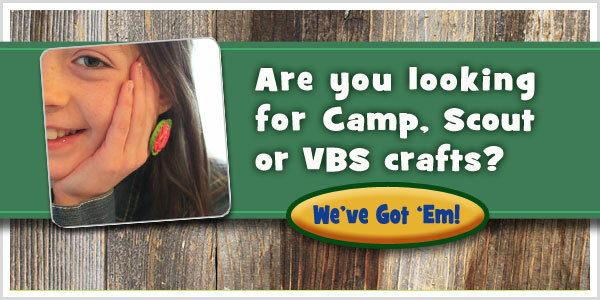 Click here to fill out our Contact Form and we'll get back to you shortly. 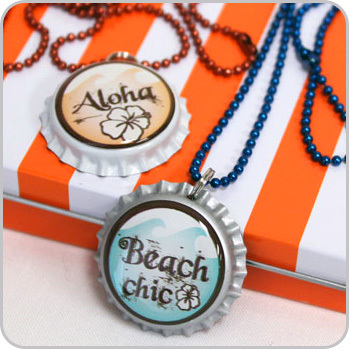 Do you like the ideas but aren't sure what to order?